Absolutely Amazing Real Life Story: She Met Jesus When She Fell Inside Of A Tree And You Won't Believe What Happened Next! 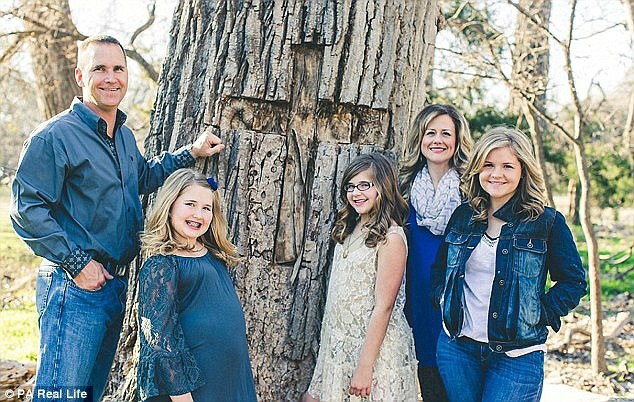 The absolutely amazing real life story that we'll share with you today has not only been confirmed by those who lived it but can be experienced by all of our readers on the big screen as a new movie called "Miracles From Heaven" opens this Friday and tells one of the most awesome stories I've ever read. The first video below is the official trailer for "Miracles From Heaven" featuring Jennifer Garner while the 2nd video is a Fox News report on this amazing story. 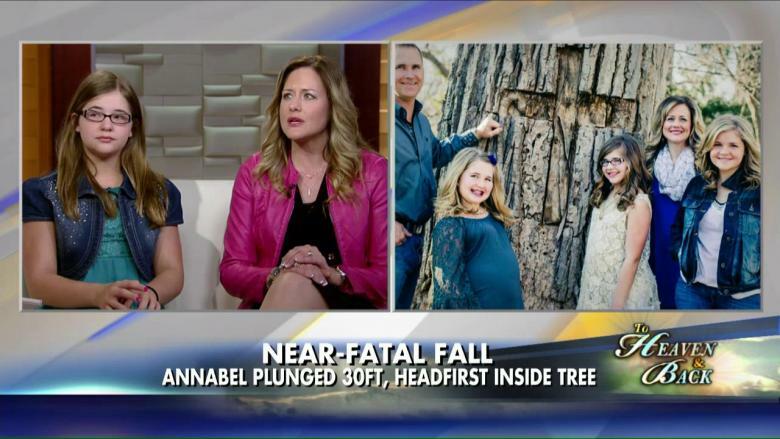 Back in December of 2011, nine-year-old Annabel Beam fell 30' headfirst into a hollowed out tree, landing upon her head. For the next several hours, Annabel was stuck until firefighters were able to get a harness around her to pull her out. 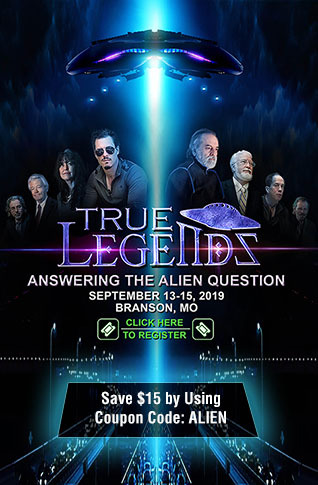 While it seemed like a miracle that she emerged with barely a scratch, what Annabel and her family and doctors found out later bordered on the unbelievable and was just the beginning of this real life saga. Annabel had been suffering from a lifelong illness prior to her fall which had her going in and out of hospitals for years. She also needed to take 10 medications daily as well as pain medications to deal with her discomfort from 'pseudo-obstruction motility disorder', the incurable disease with which she suffered. During her hospital visit after the fall, doctors found via an MRI and CT scans that she had suffered no injuries to the brain despite the 30' fall landing upon her head. Even more puzzling, she had stopped displaying symptoms of her incurable disease and was slowly taken off of all of her medications except for 3; painkillers were also no longer required at all. 'Heaven was very bright and it was very peaceful,' Annabel told Entertainment Tonight of her experience, which is the focus of the new film. There was no pain, and that's why I wanted to stay. And I sat on Jesus' lap and I asked Him if I could stay. Many people have spoken of their 'near death experiences' and of going to Heaven. With so many different people relating having such experiences, how can we pass all of these different stories as anything less than miracles from God? As Annabel's father tells us in this clip, all things are possible with faith.